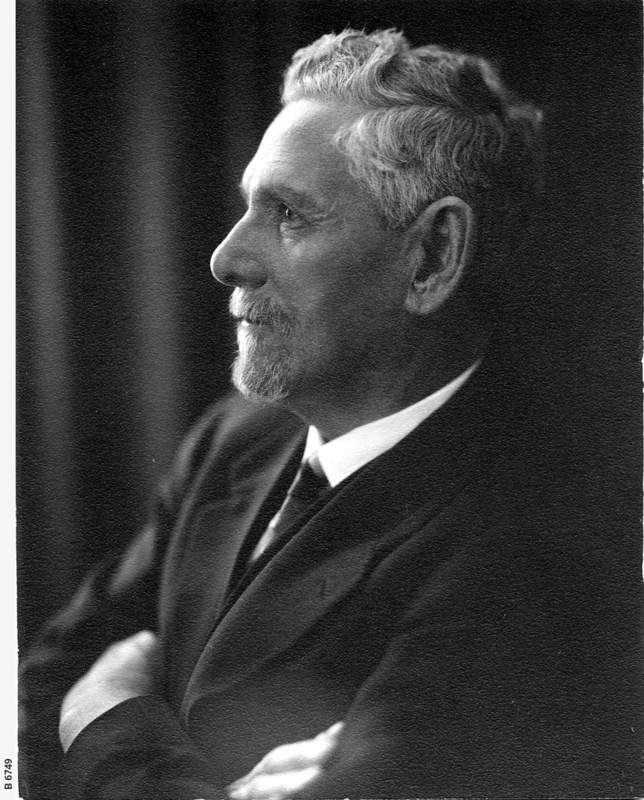 Sir Sidney Kidman, pastoralist, landowner was knighted in 1921 for war services. Sidney left home at 13 with 5 shillings, joined a drover and quickly learnt the livestock trade. From these small beginnings he became one of Australia's most successful landowners. He owned 85,000 square miles, including 100 sheep and cattle stations. He is remembered for donating wool, meat, horses, ambulances and fighter planes to help the World War I war effort. He guaranteed the jobs of employees who went to war and assisted the widows of those who did not return.